The Georgia Department of Transportation (GDOT) created an operations program focused on actively managing traffic signals along corridors of regional significance. These corridors are crucial arterials within the Atlanta region and key thoroughfares to move commuters in and out of substantial employment centers. Many of the corridors feed into business districts, such as Perimeter, where traffic signal systems are not being actively managed. Consequently, GDOT wanted to partner with the local maintaining agencies to improve traffic signal operations inside these employment centers. 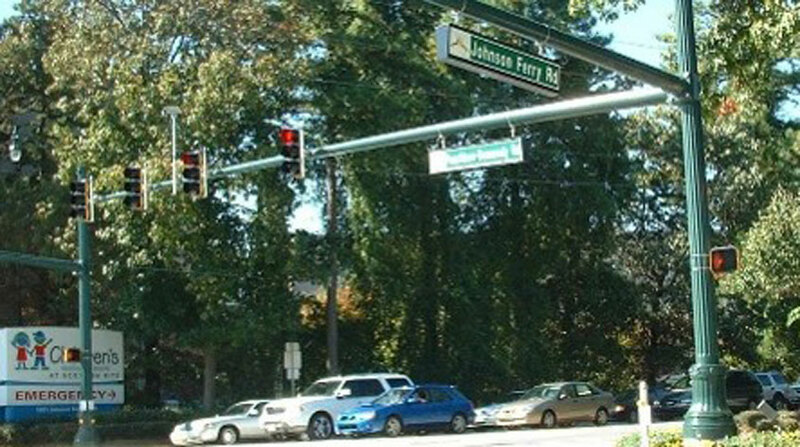 One of the first partnerships included the Perimeter Traffic Operations Program (PTOP)—a three-year, $3 million dollar program in a complex multijurisdictional environment made up of two counties (Fulton and DeKalb), three cities (Brookhaven, Dunwoody, and Sandy Springs), and two Perimeter Community Improvement Districts, PCIDs (DeKalb and Fulton). PTOP actively manages the arterial traffic flow into, out of, and within the business districts for 100 signalized intersections and consists of four freeway interchanges, 27 traffic cameras, and nine corridors carrying over 250,000 vehicular trips each day. To effectively manage the system, the program provides remote communication to over 90% of the signals in the PTOP area. All of this infrastructure is managed by a team of engineers, technicians, and contractors in concert with each maintaining agency. 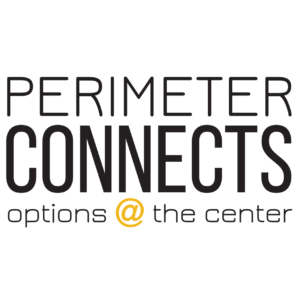 Led by Kimley-Horn in partnership with Wilburn Engineering, Brooks-Barry-Haney Electrical Contractors, and Carlson Construction, the PTOP team provides transportation solutions in the ever-changing Perimeter area. To-date, spent approximately $3 million on the program. GDOT has authorized $1 million to continue the program beginning summer 2016. Partnership between PCIDs and the cities of Sandy Springs, Dunwoody and Brookhaven and the counties of DeKalb and Fulton. Includes the synchronization of 99 traffic signals within and adjacent to PCIDs to improve traffic congestion in the Perimeter business district. Together with the Ashford Dunwoody DDI and the Hammond Half-Diamond Interchange, PTOP helps to mitigate traffic and positively impact commute times. The new timing plans pay for themselves approximately every 55.2 workdays.